After switching from hosted email to Exchange 2013 on-premises, a customer noticed that when using scan-to-email functionality the .PDF files it created were not showing up as expected. Specifically, instead of an email being received with the .PDF attachment of the scanned document, they were receiving the entire original message as an attachment (which then contained the .PDF). This may not seem like a big issue but it resulted in users on certain mobile devices not being able to view the attachments properly. There were a couple references on the MS forums to similar issues with older versions of 2013, but this server was updated. My next path was to see if there were any Transport Agents installed that could’ve been causing these messages to be modified. I used many of the steps in my previous blog post “Common Support Issues with Transport Agents” including disabling two 3rd party agents & restarting the Transport Service; the issue remained. My next step was to disable both of the customer’s two Transport Rules (Get-TransportRule | Disable-TransportRule); one was related to managing attachment size while the other appended a disclaimer to all emails. This worked! By process of elimination I was able to determine it was the disclaimer rule causing the messages to be modified. 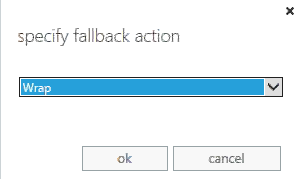 Looking through the settings of the rule the first thing that caught my eye was the Fallback Option of “Wrap”. Per this article from fellow MVP Pat Richard, Wrap will cause Exchange to attach the original message & then generate a new message with our disclaimer in it (sounds like our issue). However, making this change did not fix the issue, much to my bewilderment. There seemed to be something about the format of the email that Exchange did not like; probably caused by the formatting/encoding the scanner was using. Ultimately, the customer was fine with simply adding an exception to the Transport Rule stating to not apply the rule to messages coming from the scanner sender email address. 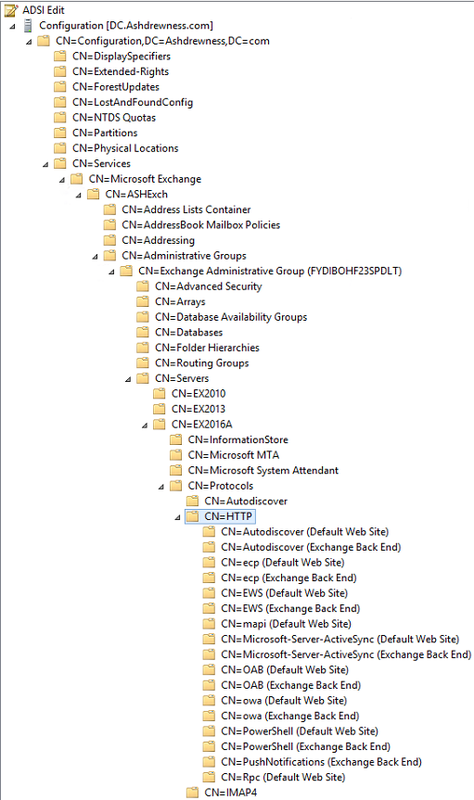 I recently had a customer come to me with a simple issue of mail not being received in his Exchange 2013 environment when sending to a Dynamic Distribution Group he had just created. Well it certainly seemed like an easy issue to track down (which it technically was) but unfortunately I was a little too confident in my abilities & made the age-old mistake of overlooking the basics. Hopefully others can avoid that mistake after giving this a read. Note: This command places the Dynamic DL object into the default Users OU & also sets the msExchDynamicDLBaseDN to the Users OU’s Distibguished Name (CN=Users,DC=ASH,DC=NET). This will become important later. Now here’s the really interesting part. My security group, as well as my users are in the OU=End_Users,OU=Company_Users,DC=ASH,DC=NET Organizational Unit. However (as mentioned before in my Note), my Dynamic DL is in the CN=Users,DC=ASH,DC=NET Organizational Unit. Now if I move my users into the Users OU, then they receive the email & show up as valid recipients. Now no matter which OU I move my Dynamic Distribution Group (TestDL#1) to, this behavior is the same. For instance, if I had run the below command instead, I never would have noticed an issue because the Dynamic DL would’ve been created in the same OU as the users & the Security Group. The last head scratcher is if I move the actual AD Security Group (TestSecurityGroup) that I’m using to filter against to a different OU, I get the same behavior (no emails). So it would seem that the solution is to ensure you always place the Dynamic Distribution Group into the same OU where ALL of your Security Group members are as well as the security group itself is. This seemed crazy so I had to assume I wasn’t creating the filter correctly. It was at this point I pinged some colleagues of mine to see where I was going wrong. Tip: Always get your buddies to peer review your work. A second set of eyes on an issue usually goes a long way to figuring things out. As it turned out, there were two things I failed to understand about this issue. When you create a Dynamic Distribution Group, by default, the RecipientContainer setting for that group is set to the OU where the DDG is placed. This means that because I initially did not specify the OU for the DDG to be placed in, it was placed in the Users OU (CN=Users,DC=ASH,DC=NET). So when Exchange was performing its query to determine membership, it could only see members that were in the Users OU. So the solution in my scenario would be to use the –RecipientContainer parameter when creating the OU & specify the entire domain. This one was particularly embarrassing because the answer was clearly in the TechNet article for the New-DynamicDistributionGroup cmdlet. So the important thing to remember here is to either not move the Security Group you’re filtering against, or if you move it, to update your filter. Thanks go to MVPs Tony Redmond & Tony Murray for pointing these two important facts out to me. Today, I came cross another interesting mail flow issue, where all mails stuck in Draft folders for all users when they are using OWA. You can imagine that mail flow was broken, that non of users can send any mails internally or externally. Customer has troubleshot it for over 12 hours, and has gone as far as re-install operating system and Exchange 2013 server with /RecoverServer switch, but issue remains. 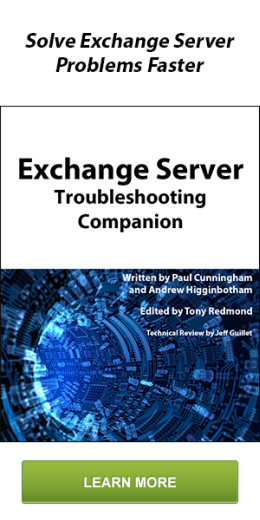 When I started looking at the issue, I went through series of basic transport troubleshooting steps for Exchange 2013 multirole server, such as checking all transport related services, possible back pressure issue, and state of all server components. Of course, there is nothing wrong with them. 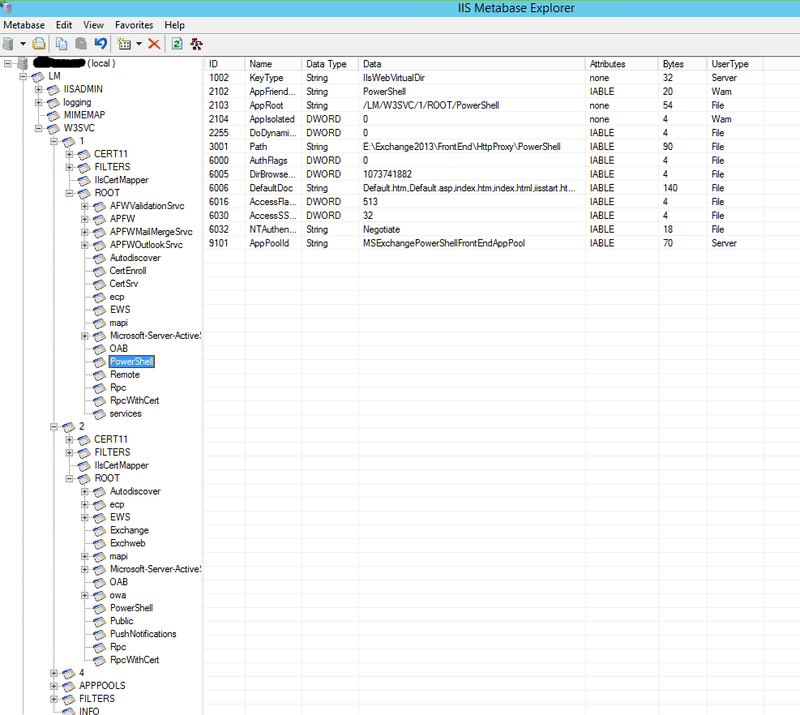 There are not many reasons for any Exchange server to use External DNS server for lookups out there. For this environment, it certainly is not needed as well. I unchecked the box, and restart transport service to speed up the process, but issue remans. I then run get-TransportService | fl *dns*, to make sure that we don’t have any external DNS settings configured. Ah ha! External DNS server setting is set. 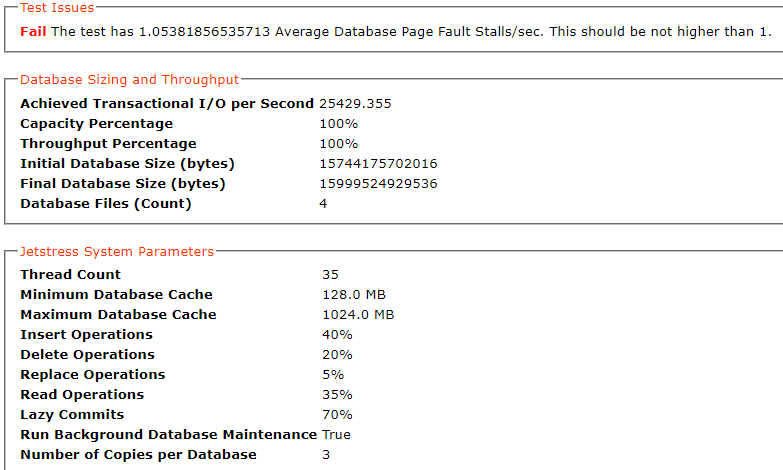 I run few tests with nslookup, the DNS server did not respond to any queries. So that’s probably the reason why that mails are not flowing. To remove it, you have to run Set-TransportService -ExternalDNSAdapterEnabled $true -ExternalDNSServers $null. After restarting the transport service, all mails in the Draft folder are gone. Mail flow is restored!